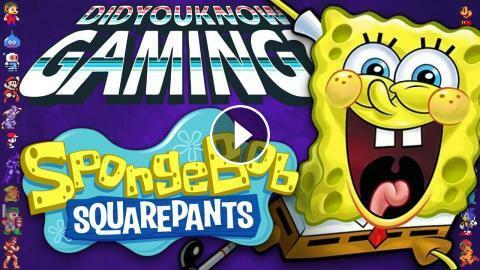 In this video, Did You Know Gaming shows some secrets, history and Easter eggs from SpongeBob SquarePants Games! We cover everything Sponge Bob SquarePants SuperSponge all the way to SpongeBob SquarePants Battle for Bikini Bottom, and even some Nickelodeon games from their official website. 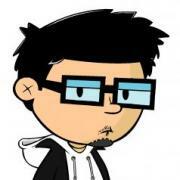 Special thanks to Lemurboy / Jacob Lenard for publishing the SuperSponge backup discs.